South Africa’s foremost established and emerging designers will converge on Melrose Arch, Johannesburg from March 5-7 to kick off South Africa’s Fashion calendar with their latest Autumn/Winter 2015 collections at Mercedes Benz Fashion Week Joburg. African Fashion International, which serves as the gateway to refined African fashion, has unveiled an extraordinary line-up of design talent, including collections from Ruald Rheeder, Stefania Morland, Suzaan Heyns, Fabiani, Khosi Nkosi, Tart, Augustine, KL Tsotetsi, Samantha Constable, SCALO and Shana, to name just a few. As an exciting fresh addition to this year’s lineup, AFI welcomes a new designer – Nhlanhla Nciza of Mafikizolo fame – who will be showcasing her NN Vintage collection, having already enjoyed immense success with her unique and dynamic twists on vintage favourites. 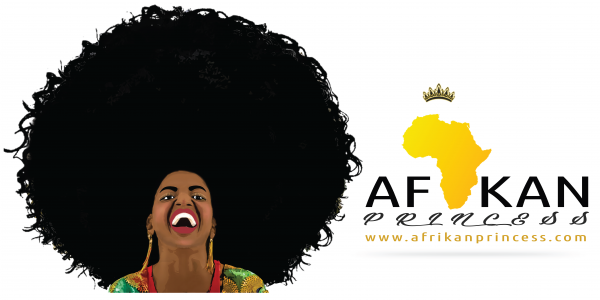 “Johannesburg has an energy and a buzz which has made it a centre of Afropolitan identity. As one of the world’s leading financial centers, it offers creative freedom to designers with the economic and commercial opportunities rarely available in African urban spaces. There is an exceptional collection of designers who will be showcasing their Autumn/ Winter designs and it has become AFI’s number one objective to provide these designers with commercial viability,” says Sizwe Nzimande, Group Marketing Manager for AFI. AFI’s incubation project “Fastrack”, now in its fifth year, curates and incubates young talent, providing them with the opportunity to develop and grow into successful, sustainable designers and entrepreneurs. The 2015 closing date for applications was extended due to high levels of interest from graduate designers from over 15 design schools in various cities, including Cape Town, Stellenbosch, Port Elizabeth, Bloemfontein, Durban, Pietermaritzburg, Johannesburg and Pretoria. “We are incredibly passionate about the Fastrack programme as it directly develops the new generation of fashion design talent and gives them a platform for success. In addition, Mercedes-Benz Fashion Week Joburg provides a fashion podium to turn the international spotlight on local designers, recognising them as more than dressmakers and, rather, celebrating them as trendsetters. 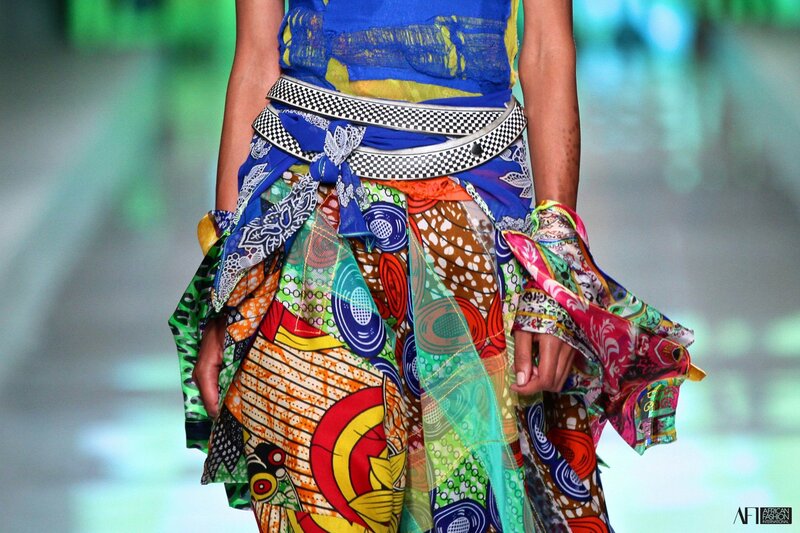 The designers who will be showcased this year will no doubt enjoy immense respect and success,” adds Nzimade. The event will take place in the premier commercial and retail space, Melrose Arch, located in the heart of Johannesburg’s urban core and renowned as the definitive standard for luxury fashion and cultural showcases in the city. SPECIAL NOTE: The full list of designers who will be showcased is as follows – Khosi Nkosi, Tsotetsi KL, Marianne Fassler, Stefania Morland, LUMIN, Tart, Ruald Rheeder, Augustine, Grapevine, Leigh Schubert, SCALO, Samantha Constable, SELFI, Shana, NN Vintage, Suzaan Heyns, Fabiani, and AFI Next Generation designers L.A.N.D, Akedo, and OATH by Rich Mnisi. 12 AFI Fastrack will also be showcasing.